 A campaign to promote KINDNESS by calling for a National Kindness Week in schools around the world, every first week of April. Join the Kindness Revolution! How can I support National Kindness Week? 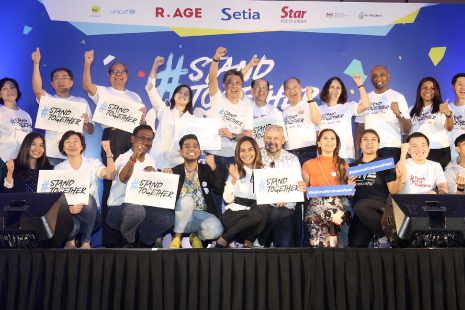 Submit a Kindness Project idea for your school and stand to win RM1,000 in grant funding! Sign up your school to observe National Kindness Week! We’ll send you free resources and programmes developed by our experts. Sign up on our Kindness Chat Bot and you’ll receive a ‘Kindness Mission’ every day during National Kindness Week. Complete all FIVE missions to unlock a special surprise! 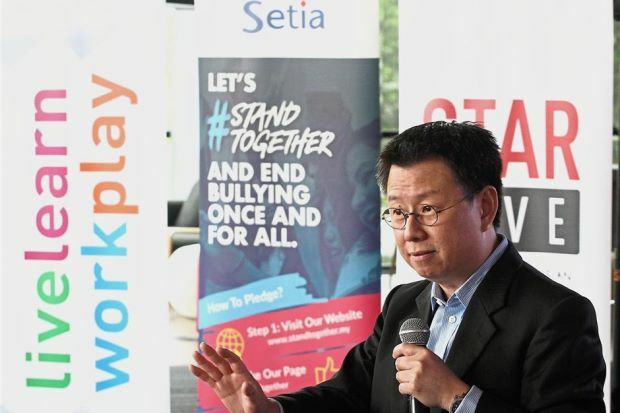 Schools outside of Malaysia also can register and participate in National Kindness Week 2019! If you are still looking for another way to join the campaign. The Kindest Awards was created to acknowledge and encourage kindness in our schools. We are giving away individual prizes for the kindest people in schools across Malaysia! So if you know a teacher, a classmate or a staff member in your school who you think should be featured in our videos, nominate them for the Kindest Awards!